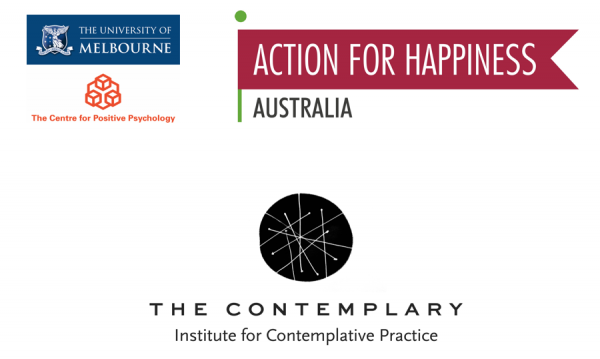 The Contemplary, Action for Happiness and the Centre for Positive Psychology are delighted to offer a public talk by Dr. Kristin Neff, the pioneering researcher in Self-Compassion and co-creator of the Mindful Self-Compassion training program. Stay on this page to read about Kristin’s talk. The Contemplary is also offering a half day workshop with Kristin on Saturday 23rd June. You can read about the workshop using this link. Research suggests that self-compassion is one of the most powerful sources of coping and resilience we have available to us. In times of struggle, self-compassion involves treating ourselves with the same care and concern we would normally show to a good friend – so that we are an inner ally rather than an inner enemy. It involves generating kindness toward ourselves as imperfect humans, and learning to be present with the inevitable challenges of life with greater ease. It motivates us to make needed changes in our lives not because we’re worthless or inadequate, but because we care about ourselves and want to lessen our suffering. This talk will present theory and research on self-compassion, which a burgeoning empirical literature has shown to be strongly associated with psychological wellbeing. A brief self-compassion practice will also be taught that can be used in daily life. Compassion is often misconstrued as a soft, yielding and feminine orientation to life, suitable in some contexts, but lacking when a robust reality based approach to dealing with tough situations is needed. It’s also observed that women frequently outnumber men in compassion cultivation training programs. In response to this perspective, we have asked Kristin to address this misconception and share some of her thinking about the masculine aspects of compassion, the Yin and the Yang of Self-compassion.